Electrolysis hair removal is a cosmetic procedure that takes away individual hairs from the face or body. Typically, an electrolysis device destroys the hair's growth center with chemical or heat energy. Then, the hair is removed with tweezers. 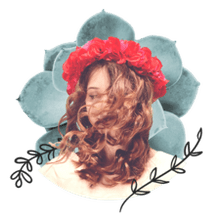 Electrolysis costs depend on a lot of factors including how much hair needs to be removed, the size of the area being treated, and where you get your services performed. Of course, you'll find that a large city is going to have higher rates than a small town. One woman treated her heavy bikini hair in 36 treatments over a 10 year period. This included up to six treatments per year, which had her spending $1,585.00 in the end. Appointments also included an occasional treatment of her breasts and abdomen area. There was another case where a different woman, who was infertile, had very coarse chin hair. Her beginning treatments were for 15 minutes once a month for four months, bi-monthly for one year, and on an as-needed basis since. In all, she had 38 treatments in eight years, costing a total of $622.00. Women without fertility or weight problems have also had electrolysis. One 55-year-old woman had very coarse hair on her chin, jawline, cheeks, and throat. She tweezed daily (prior to her electrolysis treatments), and for time and money purposes, she chose to have 30-minute treatments. In the beginning, these did not clear. However, after one year of 1—4 treatments per month, her sessions started to clear her whole face and throat. She had 32 treatments in 12 months and has since started to treat the hairs on her upper lip. Finally, another case study illustrates a woman who treated her legs, face (upper lip, sides, and brows), and back hairline. She spent about $8,000.00 for all those areas in a 10 year period. It's impossible for an electrologist to determine how many electrolysis treatments will be needed for each person. If you're told a specific number of treatments at the consultation, consider it a red flag. The amount of hair presented in combination with the methods used to hide the hair before treatments help to determine treatments needed. Additionally, the varying genetics, hormones, nutrition, and health of the individual also helps to indicate how many sessions will be required. In general, a very fine growth of hair on the upper lip might be completed within six months and 6—10 short treatments. A heavy growth of hair on the upper lip, on the other hand, might take two years of treatments that begin bi-weekly and progress to monthly. For best results, it's best to follow the electrologist's recommendations. For areas that have been waxed or tweezed, treatments will be more frequent than for areas that have been shaved. Most people who follow the recommended treatment plan can expect to complete it within 18 months. The average length of an electrolysis treatment is 30 minutes. 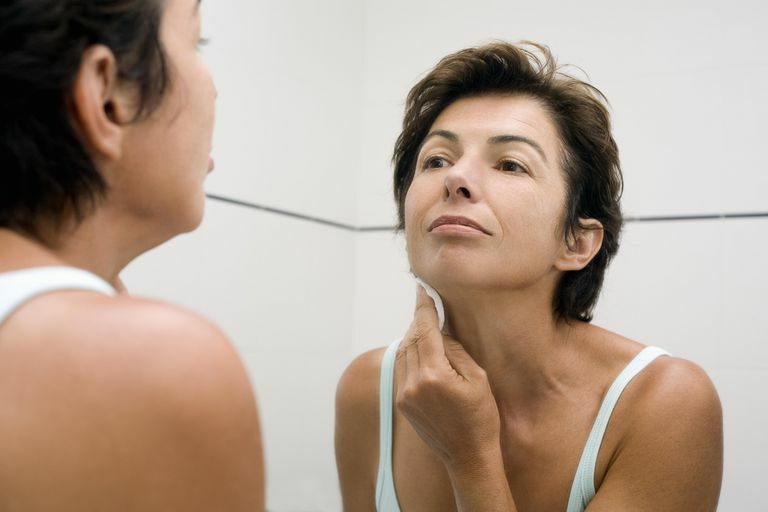 Women often schedule five minutes for just a couple of hairs on their chin, or they schedule an hour (or longer) appointment to treat larger areas, like heavy facial growth or leg hair. The length of the electrology treatment session is directly related to the amount of hair that the client presents. If a woman is tweezing five hairs from her chin every day, she's probably tweezing 35 hairs a week and 150 hairs a month. Once tweezing has stopped for one month, her first treatment could be 15 to 30 minutes long. If she can stand dealing with the hairs for one month, she can schedule her treatments monthly. If the same woman was tweezing 50 hairs a day, however, she's probably tweezing 350 hairs a week and 1500 different hairs in a month. In this case, she wouldn't want to wait one month. Rather, she'd begin with weekly treatments that could last as long as an hour in the beginning. If a client continues to tweeze between treatments, they are hiding the hair from the electrologist and are delaying the completion of their treatments. Treatments progress by an exponential reduction of hair, so the goal is for weekly treatments to become bi-weekly, every three weeks, then monthly. As treatments progress, there should be a noticeable reduction in the amount of hair growth. Usually, within two months of consistent treatments, the area being cleared has less hair. Subsequently, the amount of hair growth is reduced with time, until treatments are on an “as needed” basis. As treatments progress in any area, the consistent clearing of the area is important.